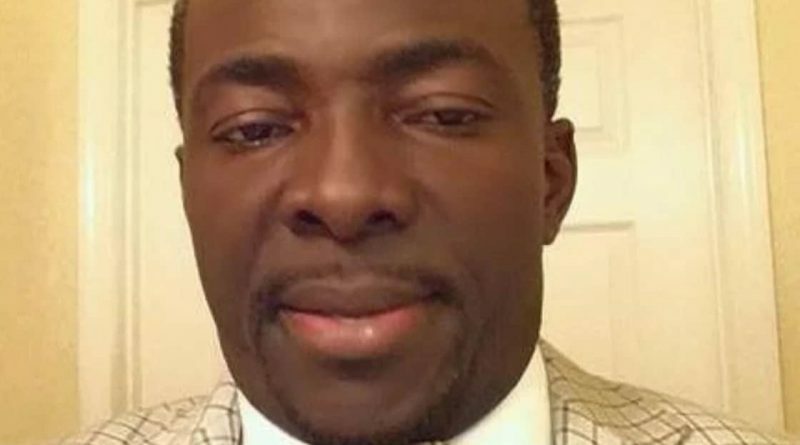 Popularly known in the Ghanaian music circles as Papa Shee, who over 10 years now has become an Evangelist is coming back to Ghana. He stopped making secular music when he decided to heed to the call of God upon his life and has since dedicated his life to propagate the gospel to others in America for a period of ten years. 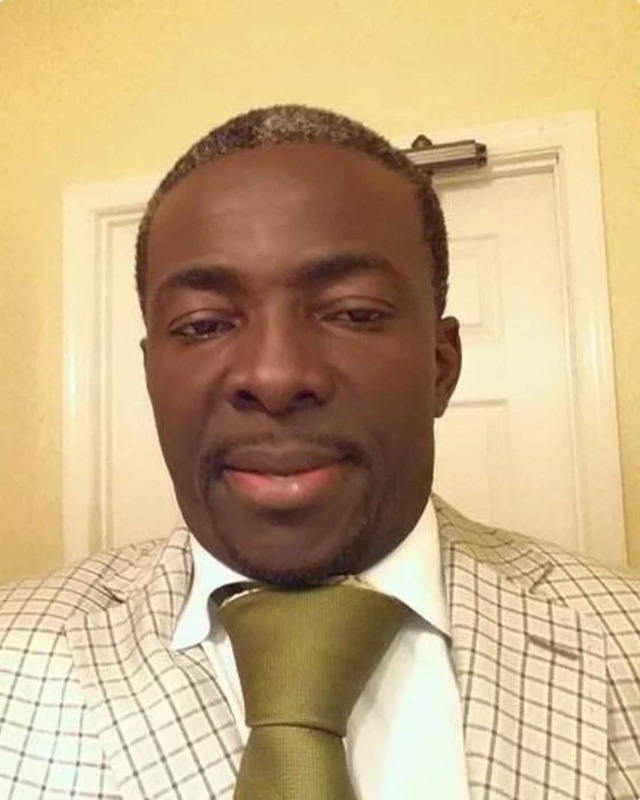 In a Youtube trending video , Evangelist Papa Shee is seen and heard telling the world , Africa, Ghana about his coming to Africa after Tin. No date was released in the said video, but yours truly Kyidom Plus will fetch the needed Info. 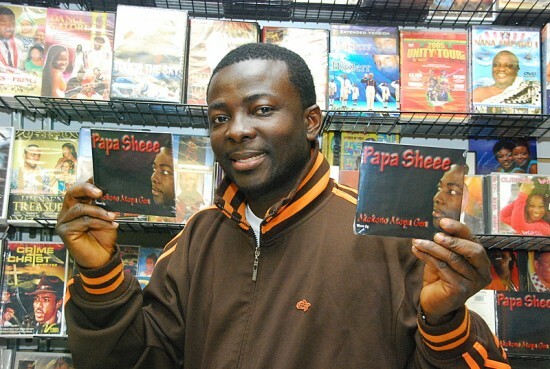 Papa Shee won many local Awards including the prestigious Ghana Music Awards and international awards which includes the award for Best African Hip Hop Artist during the African Hollywood Awards for his songs such as “Atadwe” and “Ate Pa”.